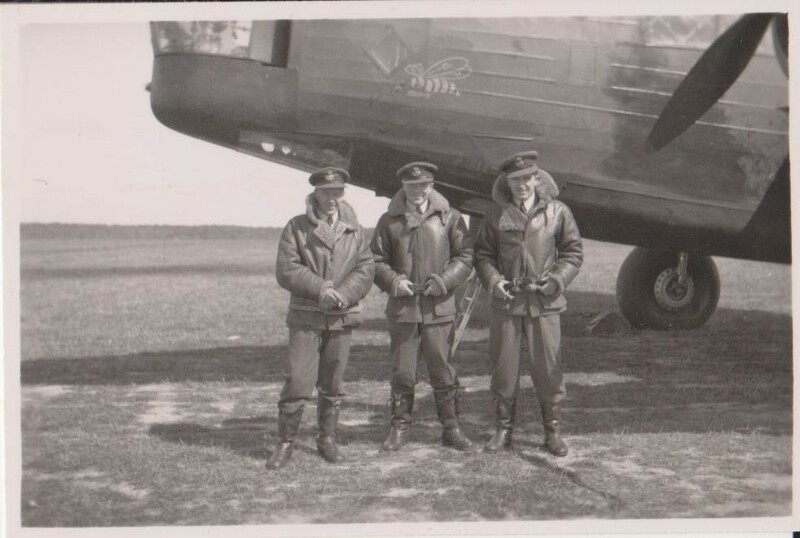 The Wellington R3202 was one of a batch of that was delivered in May 1940. It flew with 115 Squadron from RAF Marham. 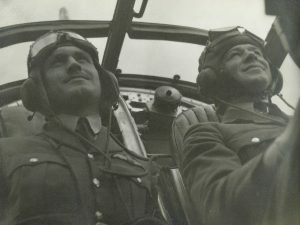 Captain of the crew was Pilot Officer Reginald Torrance Gerry (41013 RAF). The other members of this crew were Pilot Officer Ronald William Pryor (42723 RAF), Pilot Officer Sidney John Scott Wilde (76931 RAF), Flight Sergeant Richard James Ruffell-Hazell DFM (359517 RAF), Sergeant James Dempsey (640266 RAF) and Sergeant Jack Millen Croft (635759 RAF). The aircraft took off from RAF MArham on a mission to bomb Hamburg. The aircraft exeperienced engine problems on their way back. For about half an hour their has been communication with the aircraft. At 2.15 AM contact was lost at a position about 100 Miles North East of the English coast. In the early morning a search was mounted with airplanes from RAF Marham and Coastal Command and a navy boat. The body of Reg Gerry washed ashore on 23rd of August 1940 on the Island of Rottumeroog. The post mortem examination shows a relatively intact body which indicates that the body can not have been in the sea for the best part of 3 weeks. The fact that at least 3 (and probably 5) of the remaining members of the crew were also found in the area at the same time, indicates that they have made a controlled ditching. After a some days with only limited resources they will have succumbed to dehydration and lack of food. Reginald Gerry was first burried at the Island of Rottumeroog, later to be reburried in Oldebroek. Bill Pryor was found on the 20th August 1940 at the sea dyke of Uithuizen and burried at the municipal cemetery. John Wilde was found on the mudflats of Heveskes on ?? August 1940 and burried at Delfzijl cemetery. James Dempsey was one of 3 bodies found on the small stretch of coast between Uithuizermeeden and ’t Zand. His was the only one that was identified and all 3 were burried alongside John Wilde in Delfzijl. Based on the exhumation reports of the unidentified bodies there is compelling eveidence that these are Richard James Ruffell-Hazell and Jack Croft. The research group is presenting this case to RAF Historical Branch and the Commonwealth Wargrave Commission.